Curls are fun. All that texture, volume, frizz, height, definition, dimension, and bounce—embrace that. It goes without saying, a relationship with curls can get a little complicated from time to time. Like any other thing in life, curls require your full attention. They aren't exactly a low-key hairstyle, that's for sure, but the upkeep is worth it. Whether you're newly natural or in the process of transitioning your curls, you can't go on without good products on your top shelf when wash day rolls around. Far too often, curls and textured hair are grouped into one category, but there are different curl types which require different products. Your curl focus could be on more length, adding definition, mending breakage, replenishing moisture, and the list goes on. A lot of curl products launched this year, so this was not easy, but below we've narrowed it down to the 15 best curly hair products of 2018. 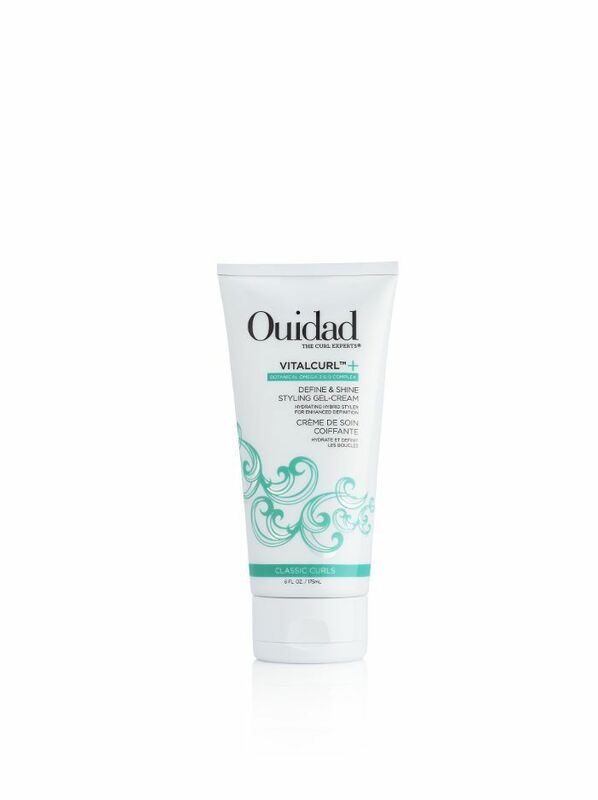 Ouidad is one-upping its formula with this new Vital Curl collection, created to restore moisture and balance your curls' PH levels with a vitamin-rich blend. Breathe life back into your hair with this styling gel that'll add definition and staying power to your coils. I'm sure you've experienced that dry and crunchy feeling post–mousse application. Well, this weightless foam instantly adds texture to your curls. 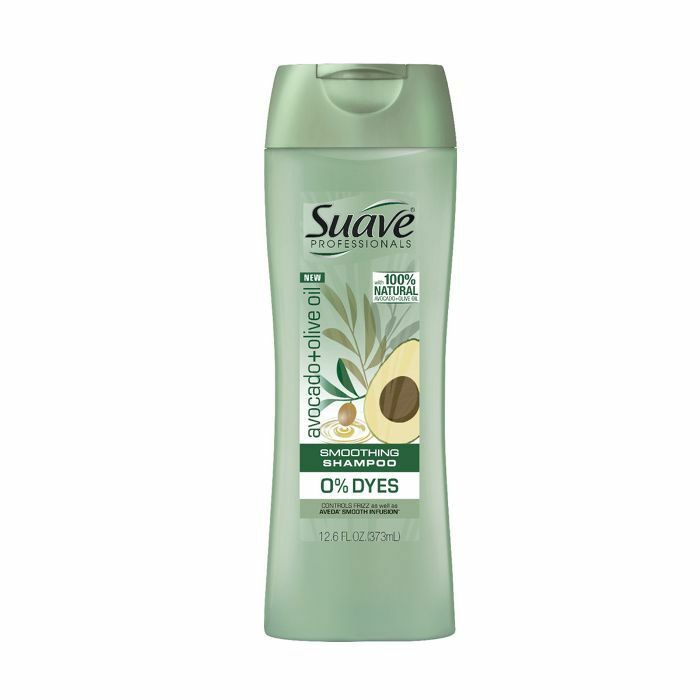 It works best when you wash and go since it allows your natural texture to air-dry beautifully. The kale extract formula will amplify softness and shine. 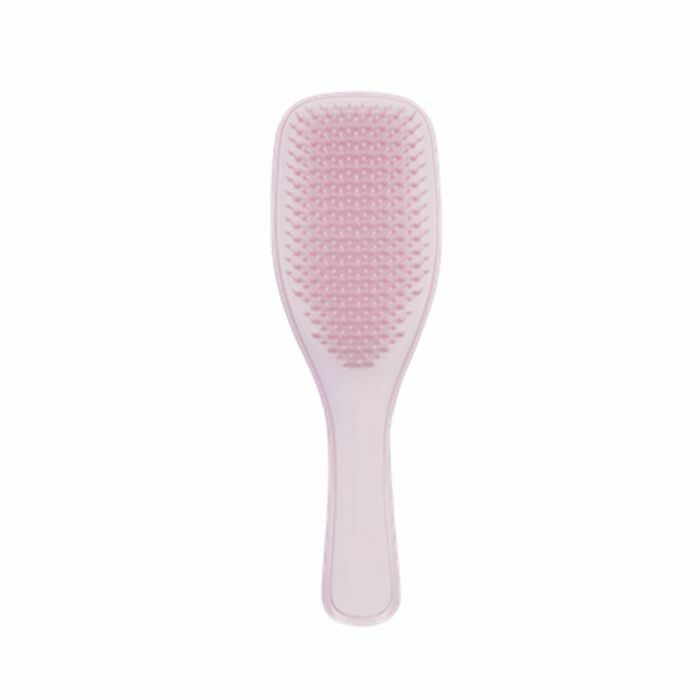 Curly girls know that a detangling brush is a lifesaver. Pair this with your go-to shampoo and conditioner in the shower and rid your hair of dirt, debris, and buildup. If you have a 4c hair type, which is a thicker and coarser texture, this #DearBlackGirl kit was thoughtfully curated with your curls in mind. (Learn more about your specific curl type here.) 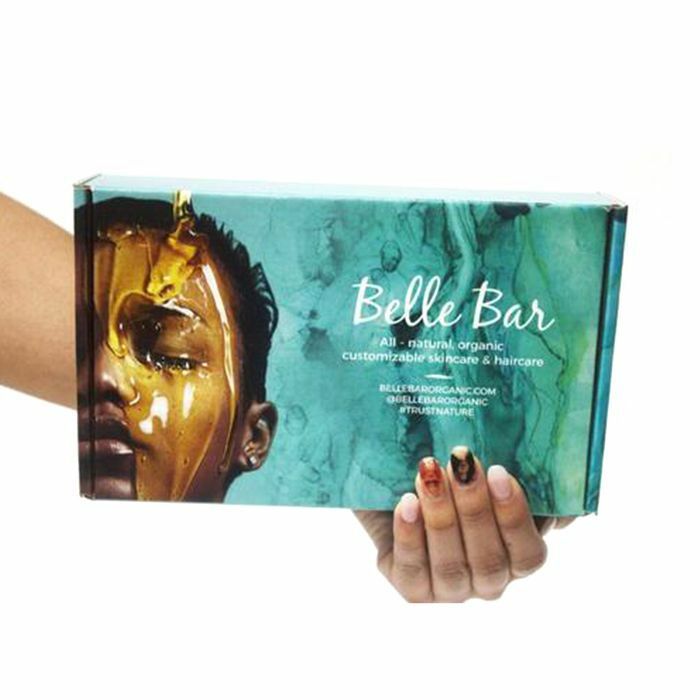 One of Belle Bar's founders felt like there weren't enough products on the market that catered to her hair type, so the brand dreamed up this kit equipped with a mask, detangler, refresh spray, and butter cream to nourish and hydrate 4C curls. Washing your curls is a commitment, to say the least. If you don't have time to dedicate to doing that, refreshing your curls is an easy trick celebrity stylist Ursula Stephen recommends. "For someone wanting to refresh their curls while traveling, the trick is to mix your favorite conditioner like Suave Professionals Avocado + Olive Oil Smoothing Conditioner with water in a spray bottle," says Stephen. "I find this is a simple and efficient way to create your own 'leave-in spray' to providing the needed moisture to reactive your curls." Shrinkage seems unavoidable. Our curl shafts are like trampolines. They bounce back and forth when they want to. 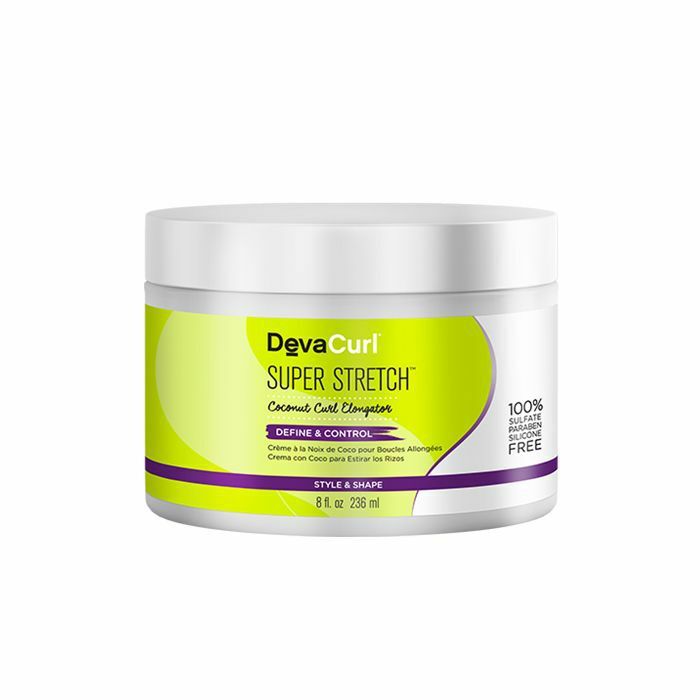 DevaCurl came out with the most innovative product that tackles shrinkage head-on: an elongating styling cream full of coconut oil, shea butter, castor oil, and aloe that adds so much length to your curls. The before-and-after stretch photos are all the proof you need that this stuff works wonders. 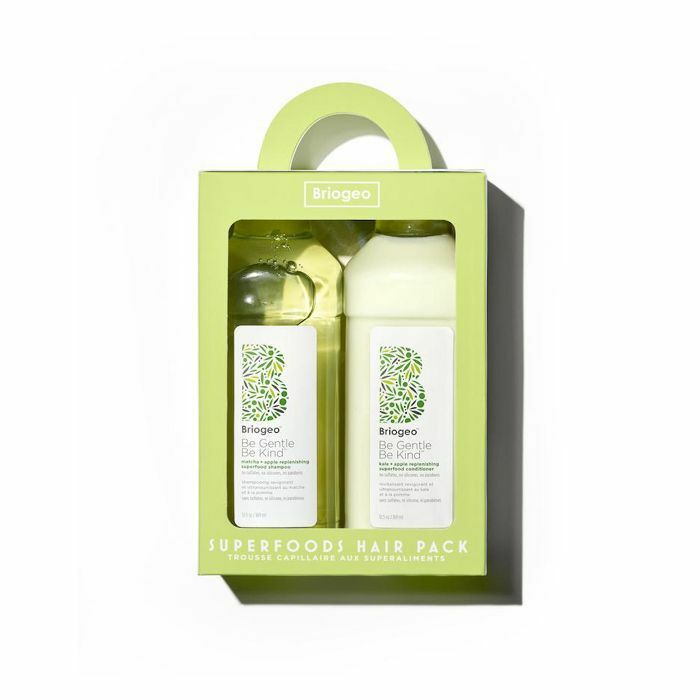 Think of this powerful duo like a nourishing green smoothie for your hair. Packed with kale, apple, and other vegetable fatty acids, this blend of superfoods will restore your curls like no other. One of the biggest problems curly girls deal with is dryness (all year long). This healthy formula will keep your curls looking and feeling hydrated. Keeping your curl bonds intact is the key to a good bounce. Loved by Byrdie's senior editor Hallie, this reparative shampoo is a favorite for that very reason. It strengthens your curl bonds and adds shine at the same time. Sometimes hair masks have a tendency to feel heavy on your hair. 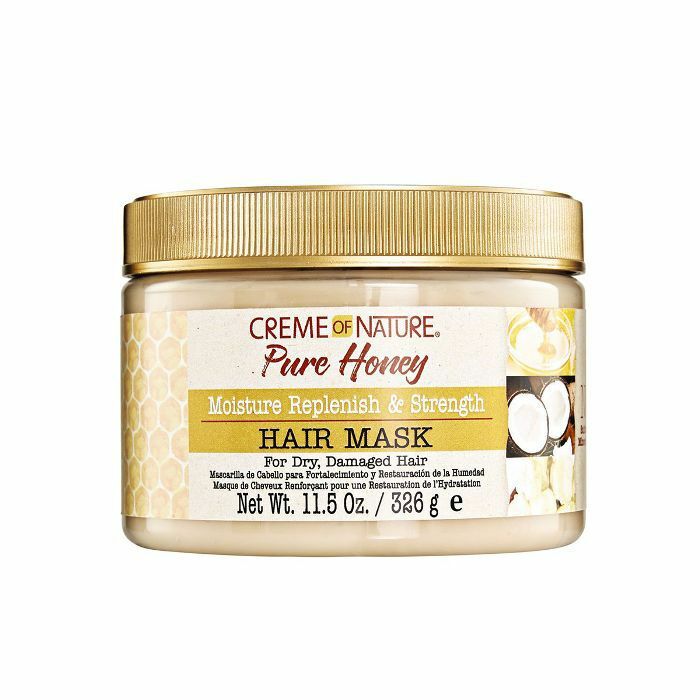 This lightweight yet effective formula is made of really good stuff like pure honey, coconut oil, and shea butter to hydrate your hair without weighing it down. 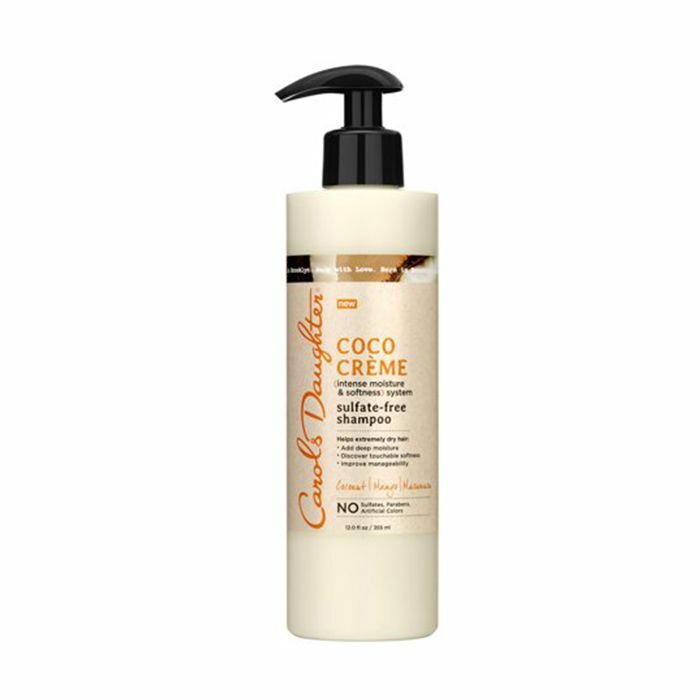 Douse your curls in this Coco Crème combination that'll bolster shine, softness, and smoothness. Another dry-hair fighter, this moisture kick will last. It's already confirmed that this is the product Kim Kardashian West uses for her super-sleek strands. 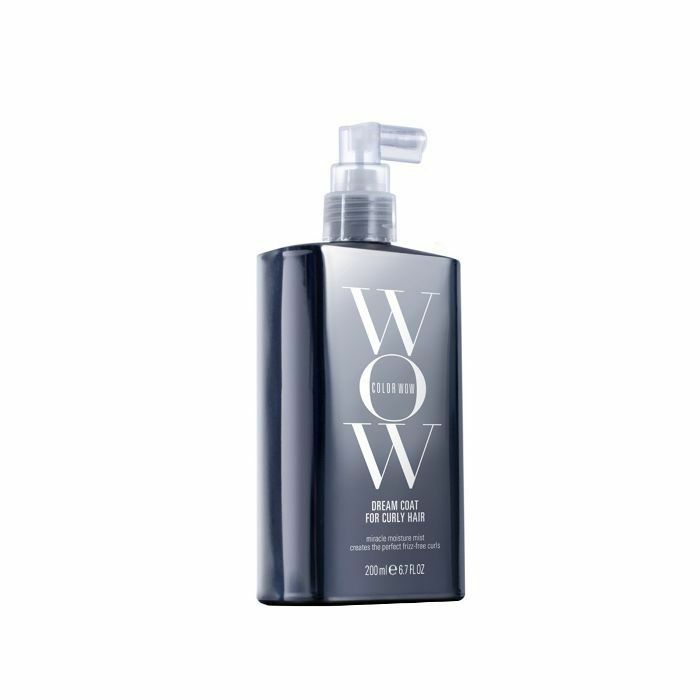 Things just got even better because this glossy coat of goodness has a new curly hair–friendly formula that'll give your curls a filter-like shine. Plus, it's packed with moisturizing agents that'll refresh your curls. Cantu has been a curly-girl favorite for, like, ever. 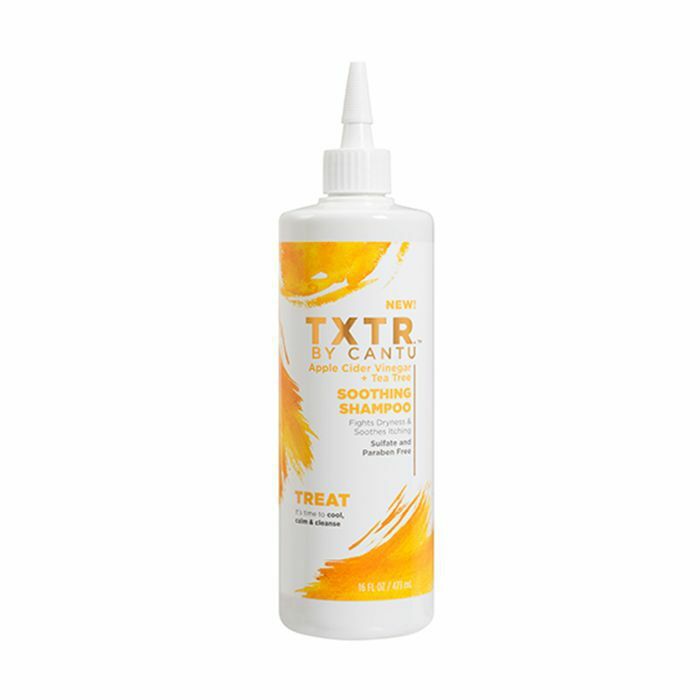 The brand introduced Txtr to speak directly to its curly consumers. 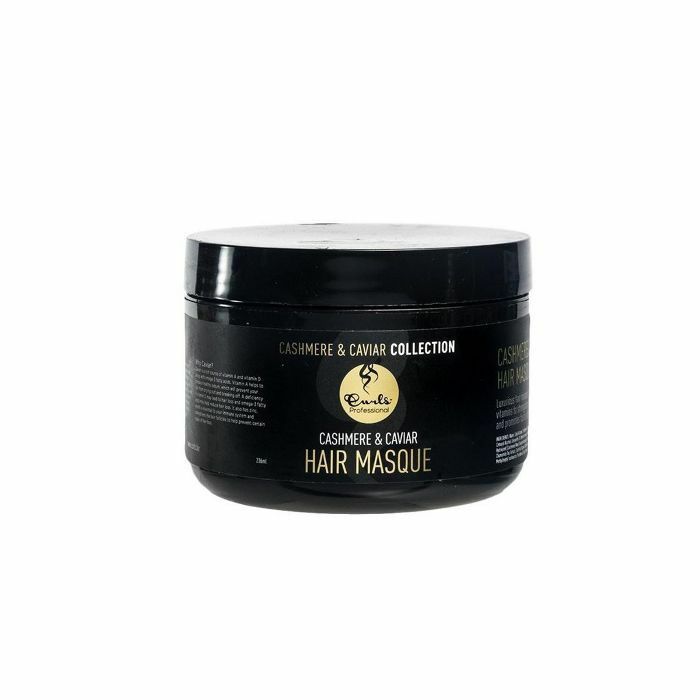 This soothing shampoo is filled with apple cider vinegar, which has major strand-strengthening agents, along with tea tree, which feels so cooling as it penetrates the scalp. The power of red pimento knows no bounds. With curly hair, it's essential to rid your curls and scalp of product buildup. 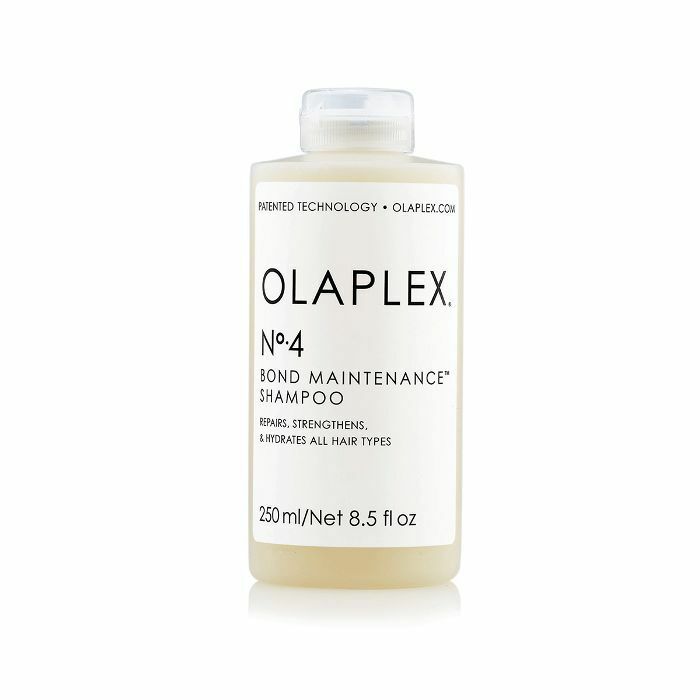 This detoxifying shampoo will leave your hair feeling renewed. 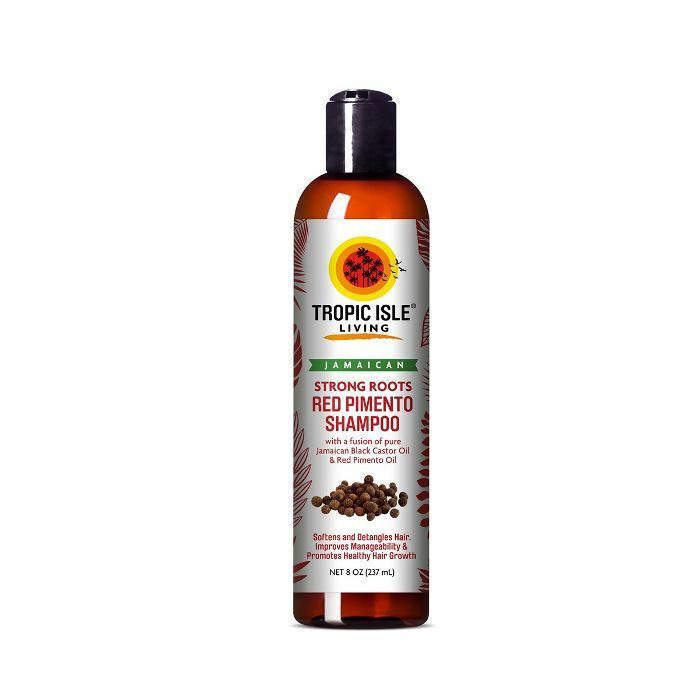 Plus, if growth is a focus of yours, this is made of Jamaican black castor oil and red pimento oil, which is known to make hair sprout like crazy. Your hair deserves luxury, and don't let anyone tell you otherwise. How rich does this cashmere and caviar extract–infused mask sound? It's only $20, and it'll make your hair feel so silky because of its antioxidants and vitamins. 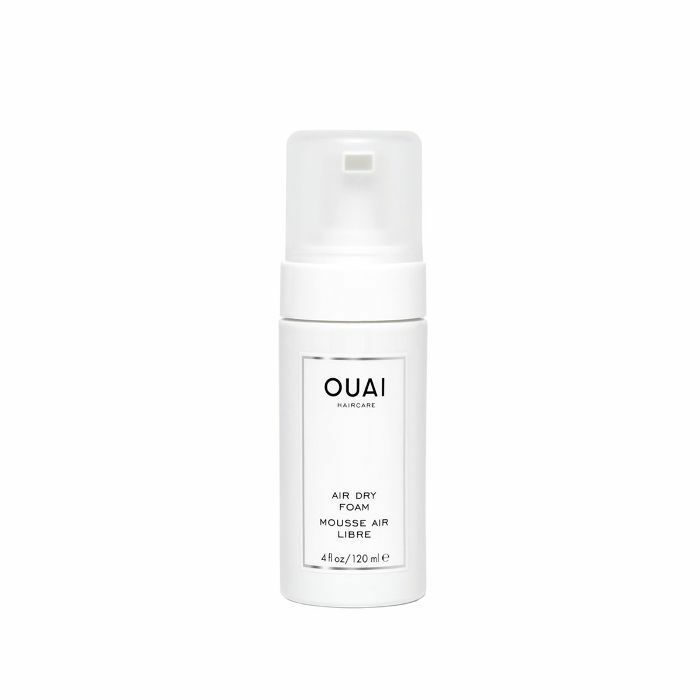 This leave-in spray has lotus flower floating around in it, along with other strengthening agents. Dark & Lovely is taking things back to the basics with this line that tackles breakage head-on. 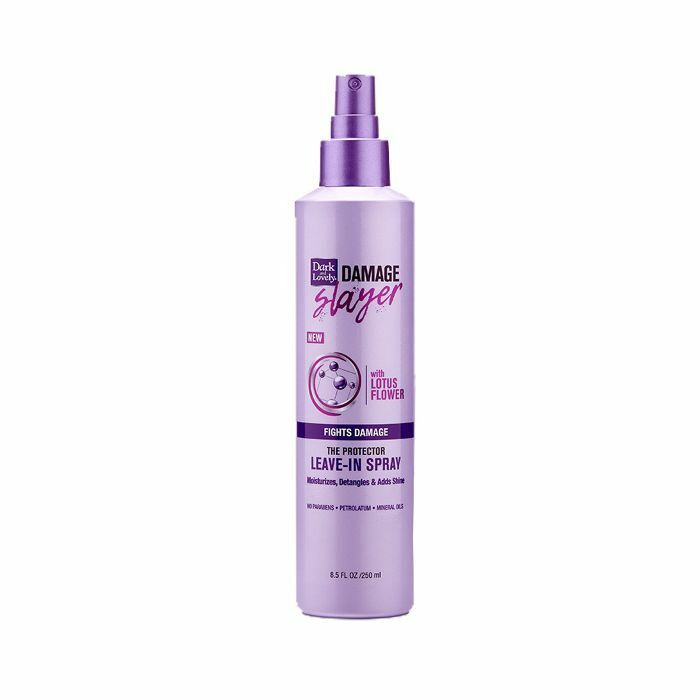 Using its Texture Bond Technology, this leave-in spray, along with the full collection, will give you strong and healthy hair. May your curls keep flourishing and your scalp stay moisturized. Now, check out nine super-simple styles for curly girls who don't have time to spend all day in front of the mirror.